Breast reconstruction is an important part of a woman’s recovery from surgery for breast malignancy. 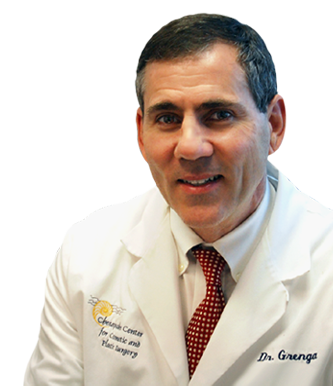 Dr. Grenga has performed breast reconstruction in conjunction with many of the area’s general surgeons when his patients request an immediate reconstruction of the breast after mastectomy. His expertise includes reconstruction for partial mastectomy (lumpectomy) and for complete mastectomies. 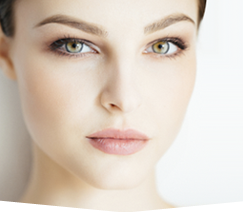 Reconstruction may involve using breast implants (saline), tissue expanders, and, what most women choose for their reconstruction, abdominal tissue for the softest, most natural feel and appearance. Always an woman’s decision, the options vary considerably. Therefore, if you are considering breast reconstruction, schedule a consultation with Dr. Grenga to learn exactly what your options are for the most appropriate way to restore not only the breast but your sense of self-esteem and well-being.